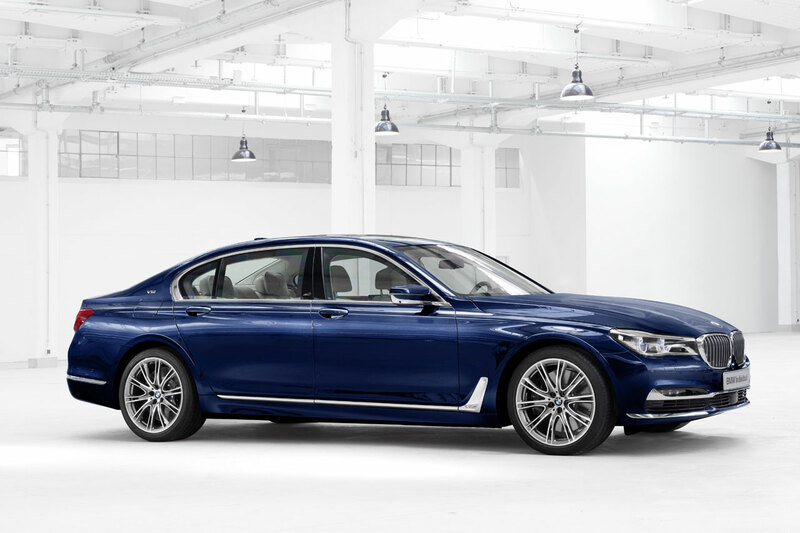 The sixth generation of the BMW 7 Series launched in 2015 sets benchmarks when it comes to operating comfort, intelligent networking and feel-good atmosphere inside the car. 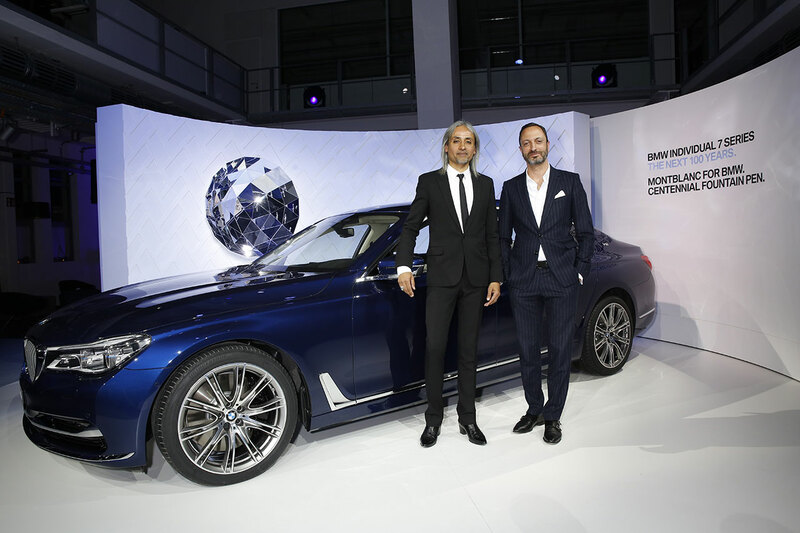 With technology and design highlights such as the Carbon Core body structure, BMW eDrive technology, anti-dazzle BMW Laserlights, chassis control system Executive Drive Pro, BMW Gesture Control, Remote Controlled Parking, Executive Lounge and Sky Lounge panoramic glass sunroof, the BMW 7 Series underscores the company’s claim to leadership in the luxury segment more than ever before. 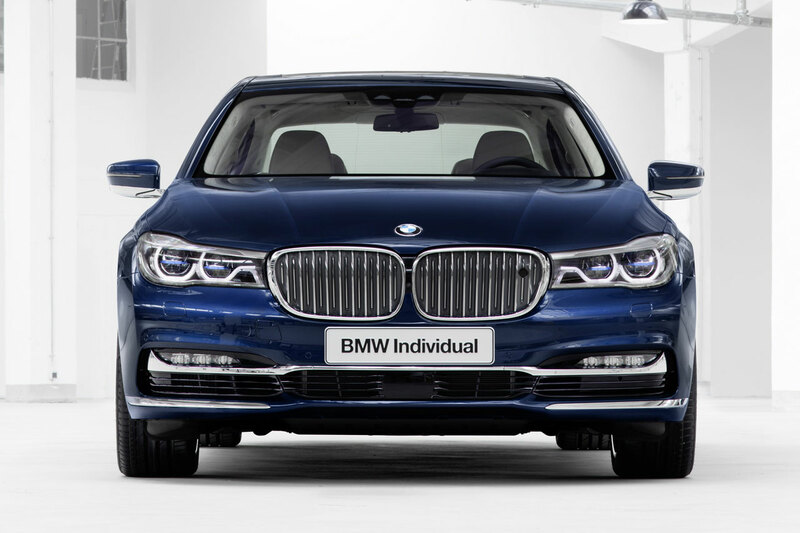 The all-new flagship follows in the footsteps of BMW Individual models and features a variety of special additions unique to this model, adding to the luxurious ambience of the new BMW 7 Series. 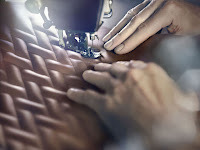 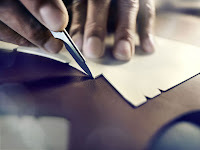 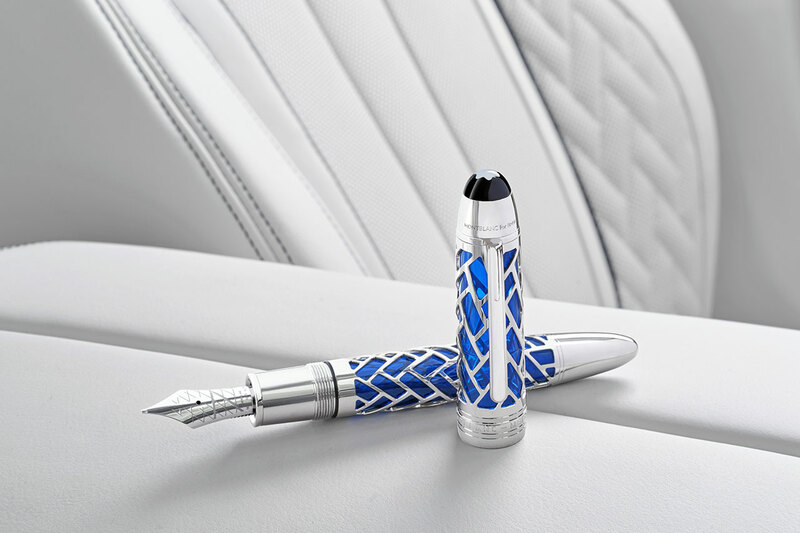 Produced at BMW’s Dingolfing plant the manufacturing process is defined by uncompromising quality standards, traditional style consciousness, and handcrafted precision. 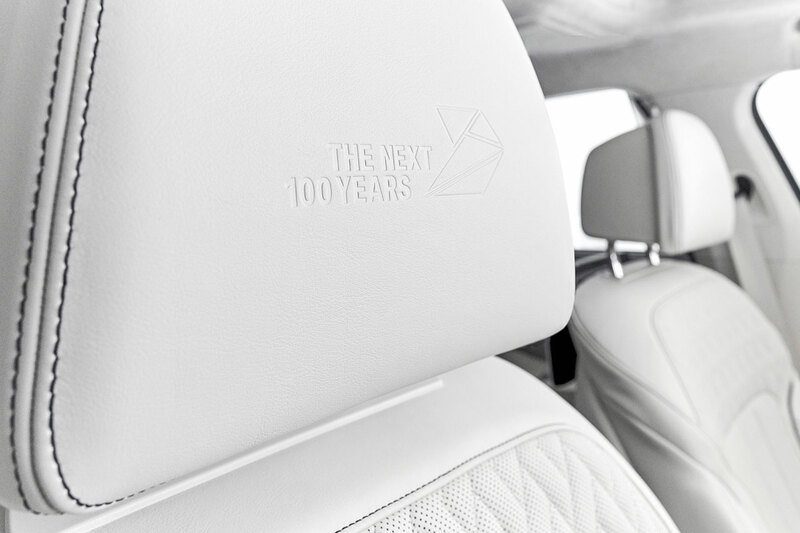 With a focus on interior comfort, the BMW Individual M760Li xDrive V12 THE NEXT 100 YEARS features BMW Individual Full Merino leather in Smoke White and thanks to its soft, fine-grain surfaces the leather remains breathable and provides supreme comfort. Quilted seat surfaces in a woven look, hand-woven piping and contrasting seam applications bear witness to a production process that is defined by precision and attention to detail. 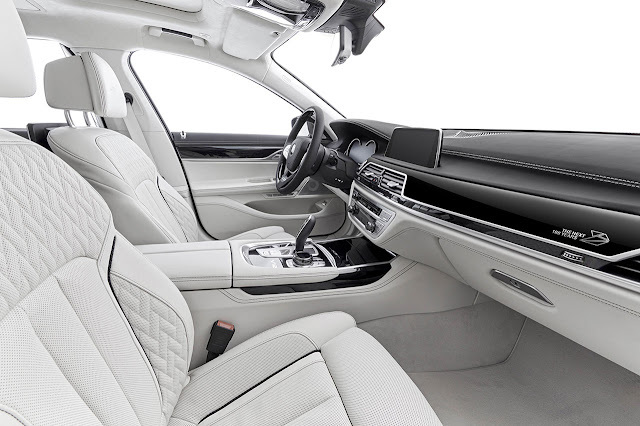 Floor covering and floor mats, safety belts and the BMW Individual headliner also come in the colour Smoke White and the stylish interior ambience of the centennial model is capped by BMW Individual interior strips in Piano Black Finish. 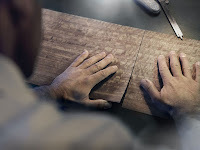 There BMW Individual leather steering wheel with fine-wood applications is in the same finish. 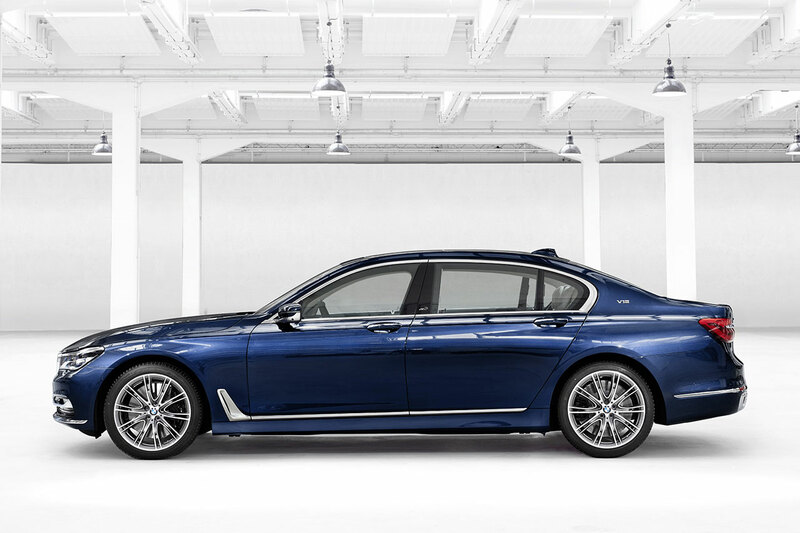 With a wealth of interior comfort and driving features, from new ConnectedDrive technology to the sumptuous Executive Lounge feature, the Individual BMW M760Li xDrive V12 THE NEXT 100 YEARS redefines luxury on the move. 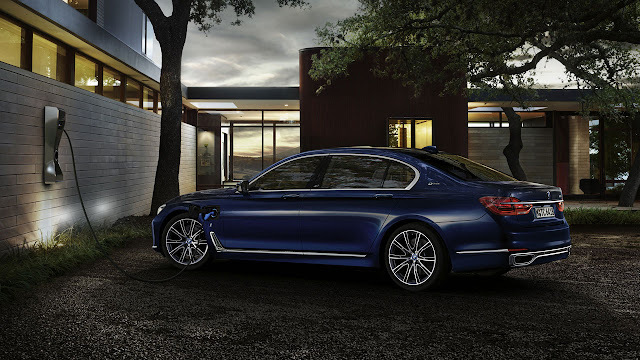 Powertrain: The powerful and authoritative V12 with intelligent all-wheel drive. 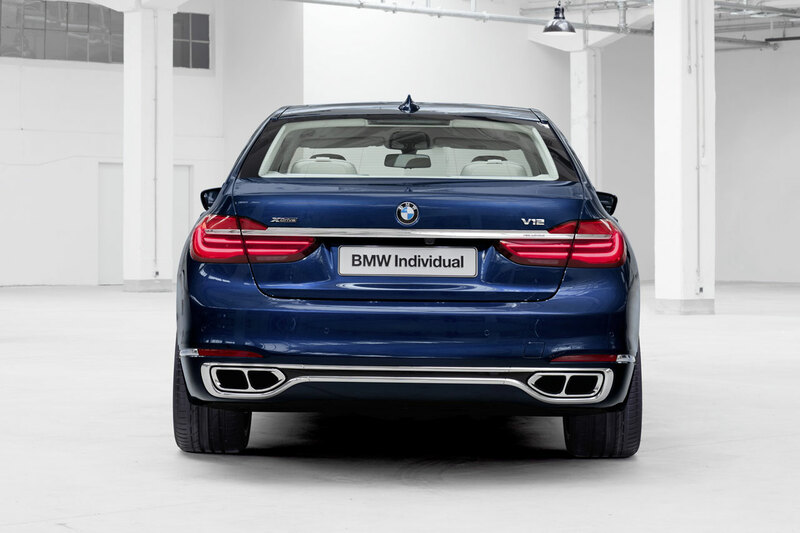 BMW Individual M760Li xDrive V12 THE NEXT 100 Years is available to order now. 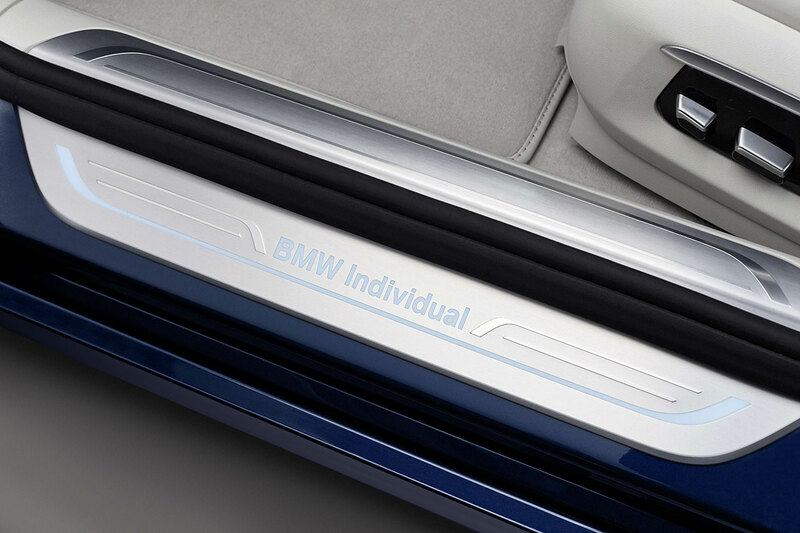 Customers can register their interest at their local BMW Retailer.